Lavallette’s annual town-wide garage sale will take place this weekend, officials said. 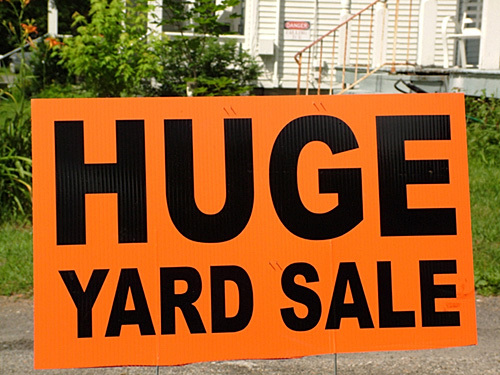 The garage sale will be held June 9 and June 10 from 9 a.m. to 4 p.m., and there will be no rain date, according to officials. Residents who are participating received balloons which will indicate they are hosting a sale. There is also a list of participating homes at town hall. Balloons and directories can be picked up at the borough’s beach badge office Friday, June 8 from 3-7 p.m.
Officials said there will be no bulk trash pickup after the sale.